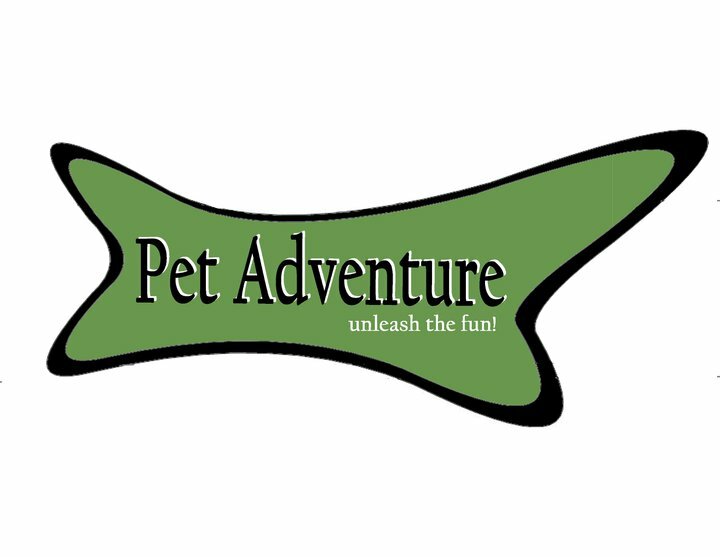 Methow Dog healthy treats are now available at Pet Adventure in Mountlake Terrace. We are so excited to have our treats at a convenient location for north Seattle dogs and their people. Stop by and say “Hi” to Keith! This entry was posted in Uncategorized and tagged dogs, Methow Dog, Mountlake Terrace, Pet Adventure, Pets, Seattle, treats. Bookmark the permalink.